Welcome to Waterstone on Augusta in Greenville, SC! 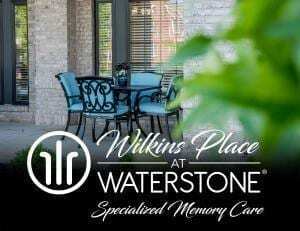 Located in Downtown Greenville, SC, Waterstone on Augusta is a premier Assisted Living and Memory Care community that brings a new, enriching lifestyle to seniors in our growing neighborhood. From the time you walk through the doors, this is obviously no understatement. 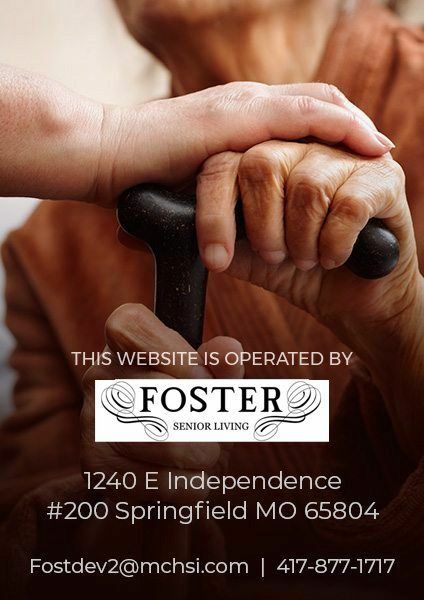 We strive to enhance the quality of life for the seniors we serve through teamwork and unity. We believe that our assisted living community must be experienced in person to understand why we are so special. We are open and cannot wait to see you! Our wonderful amenities must be seen to be believed. Our leadership team alone brings over 75 years of combined experience to the continuum of care for seniors.